The automaker plans to release a speedboat under its luxury Lexus brand by 2020 to further expand its name-recognition from roadways to waterways. Shigeki Tomoyama, a senior managing officer, said the company plans to develop an 18-meter-long speedboat based on the smaller trial version. From a pure technical standpoint, this is a move with little risk for Lexus — parent company Toyota has been developing pleasure boats in Japan since 1997, and has the engineers necessary to make it happen. It’s the bigger picture where the waters get murky — is this an announcement on par with the LFA supercar, a vehicle that transforms the brand? 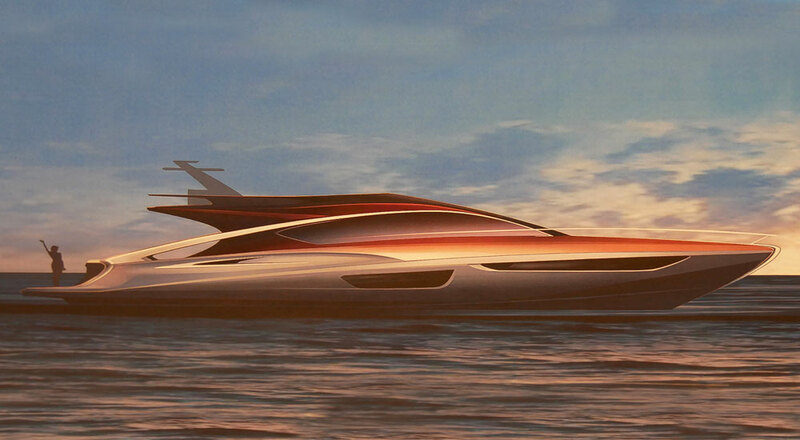 Or is Lexus just dipping their toe into the yacht market on a one-off experiment?